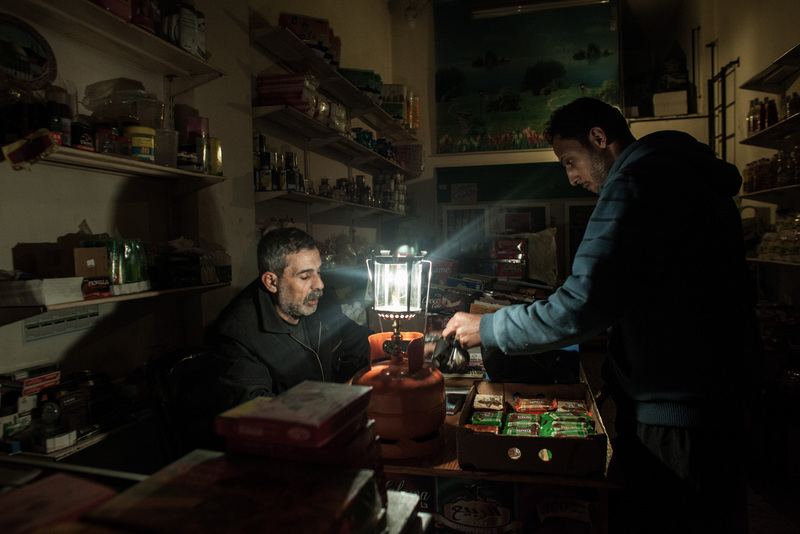 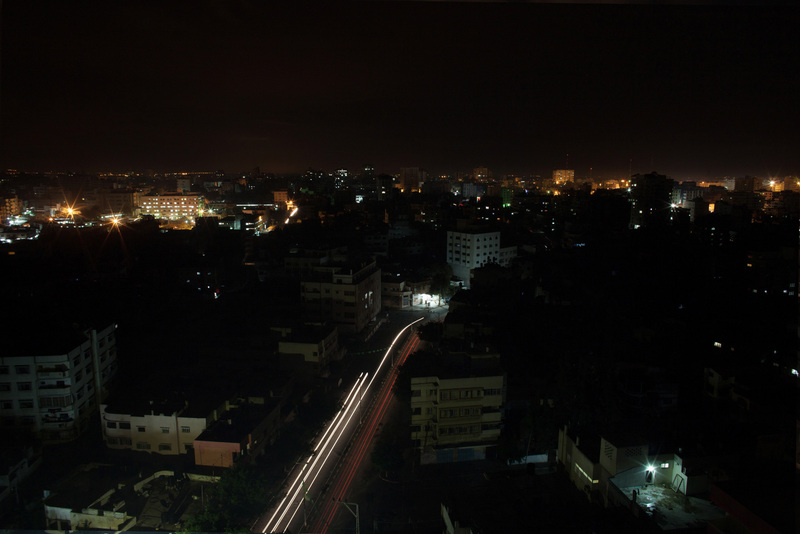 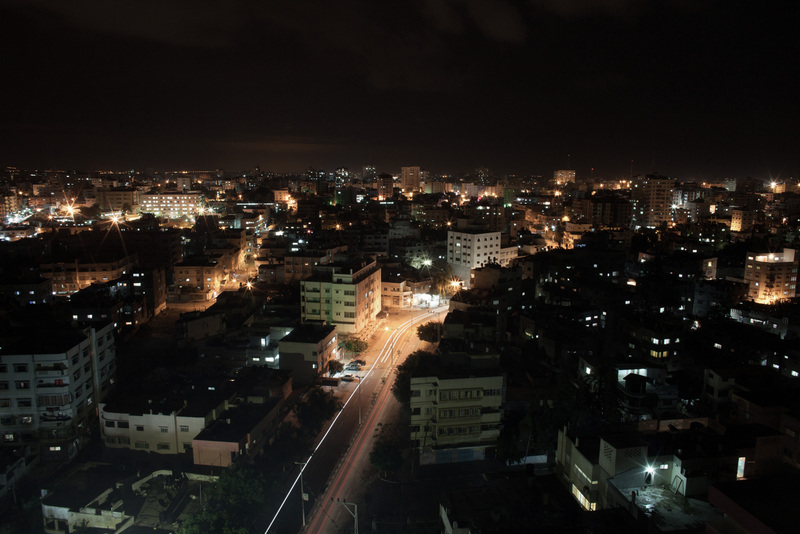 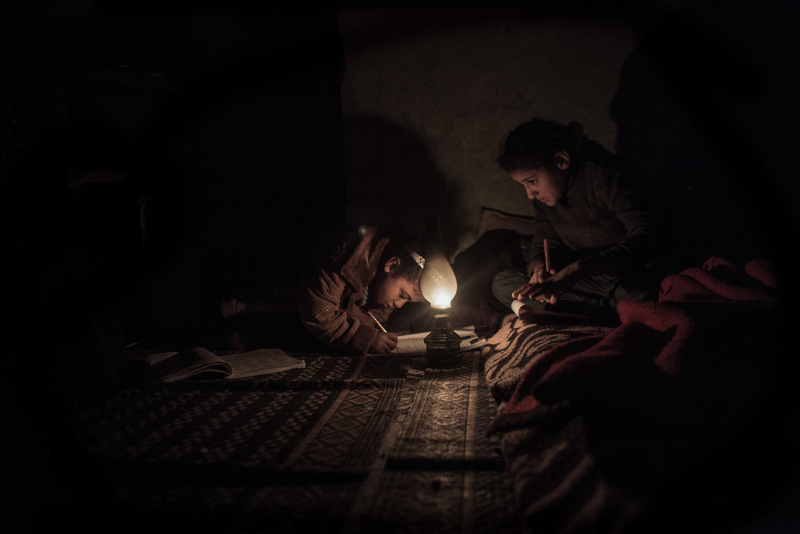 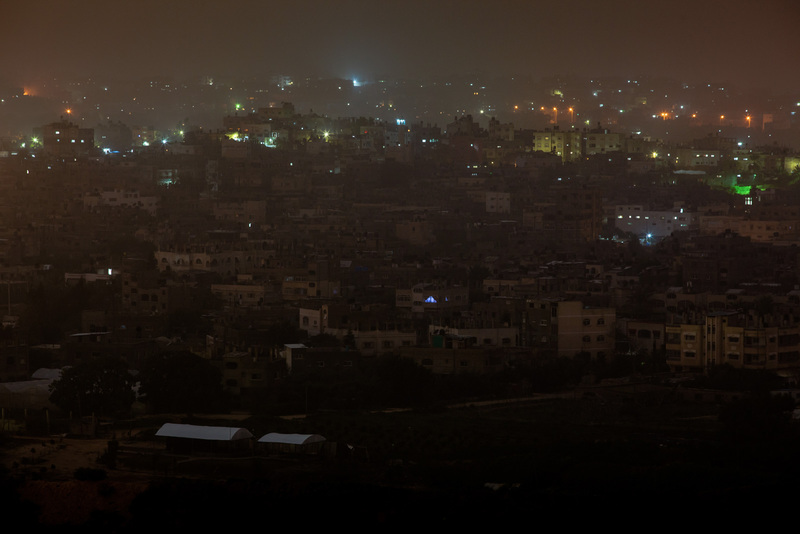 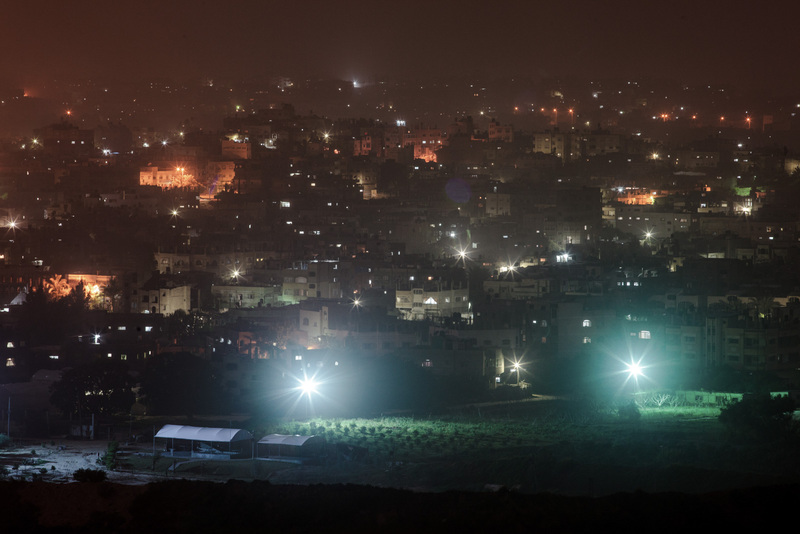 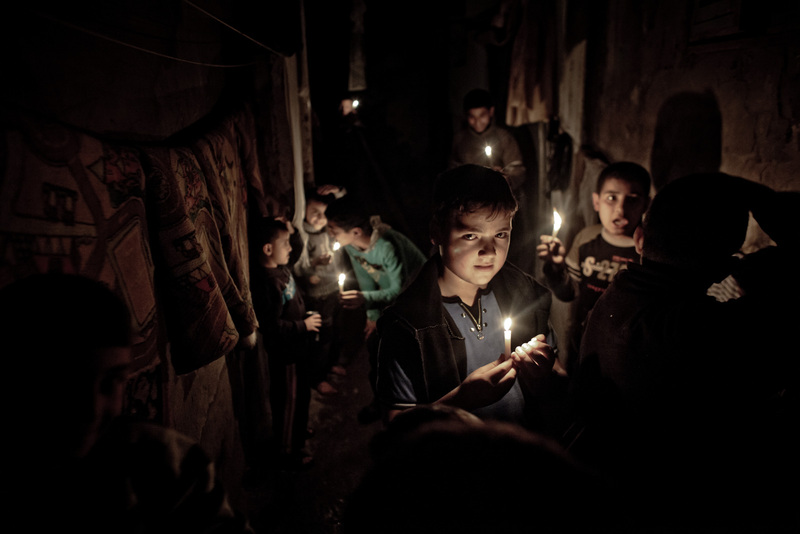 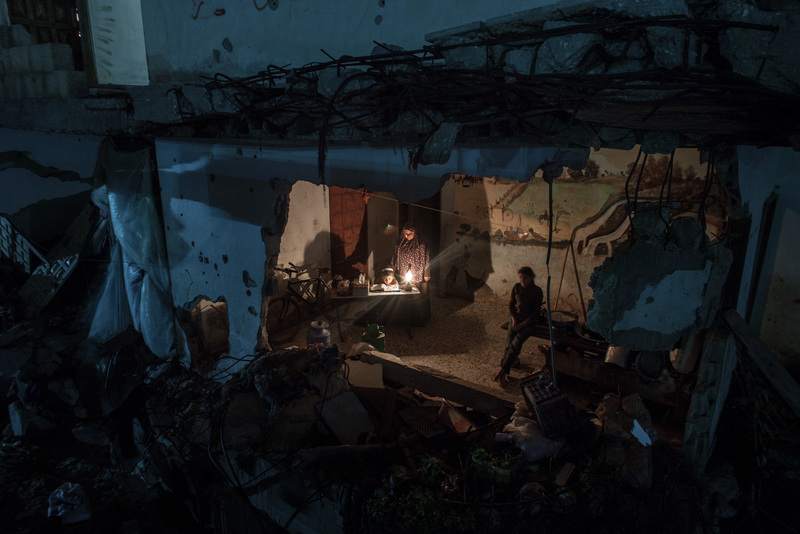 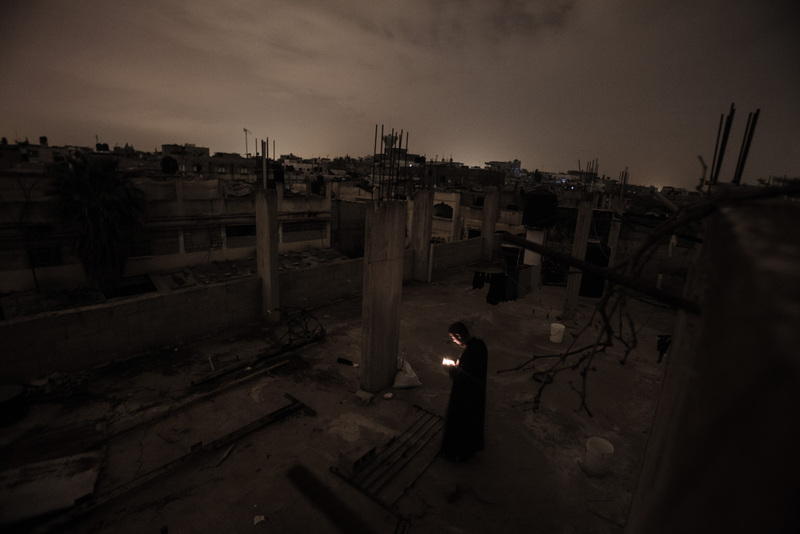 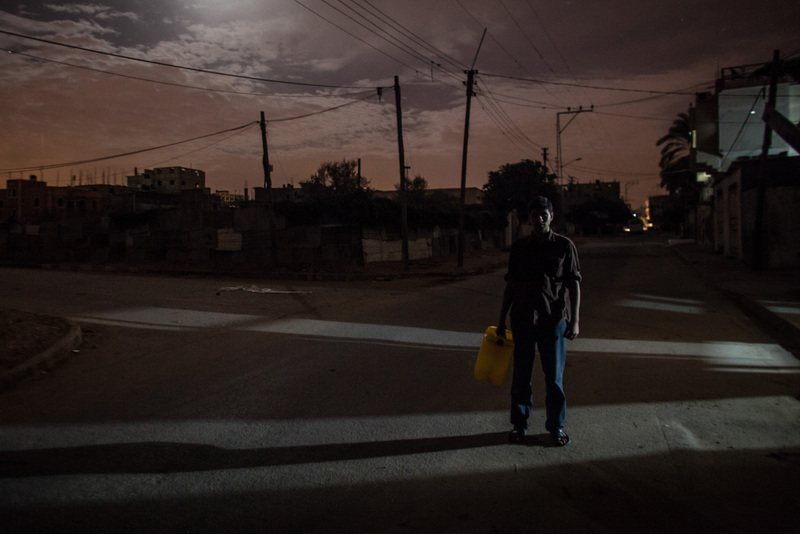 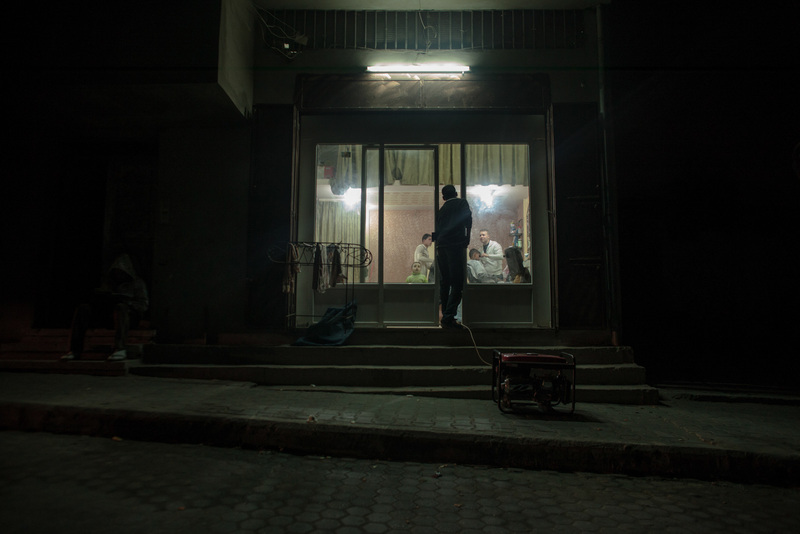 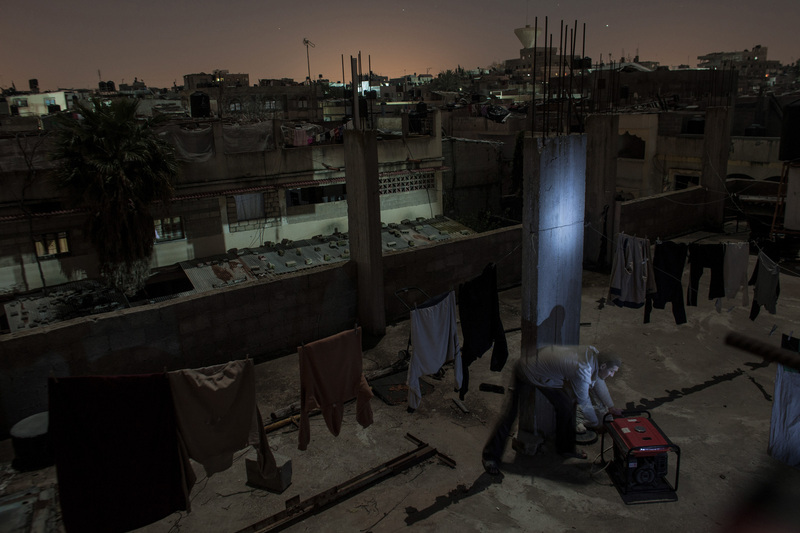 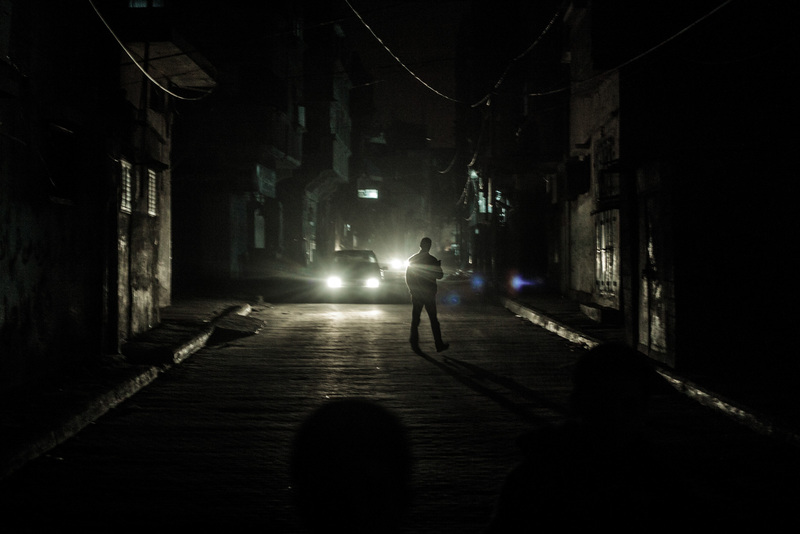 More than a million of people in Gaza strip are influenced by the lack of electricity supply. 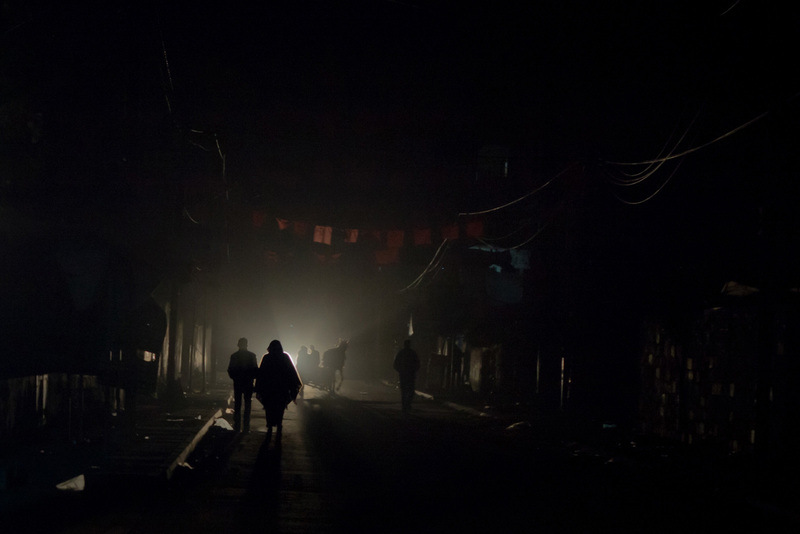 Submerged into darkness as forced electricity blackouts are scheduled through the strip, distributing the electricity current from it’s only power plant. 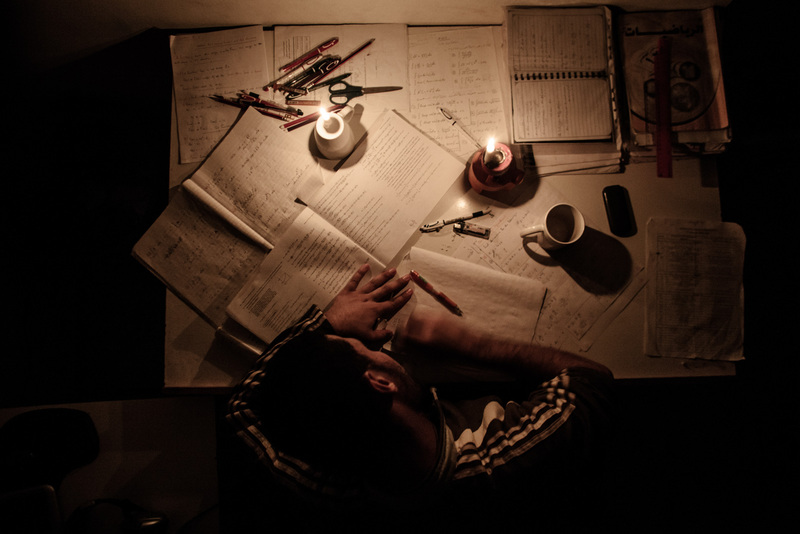 On an average day, there is about 4 to 6 hours of electricity available during the day.